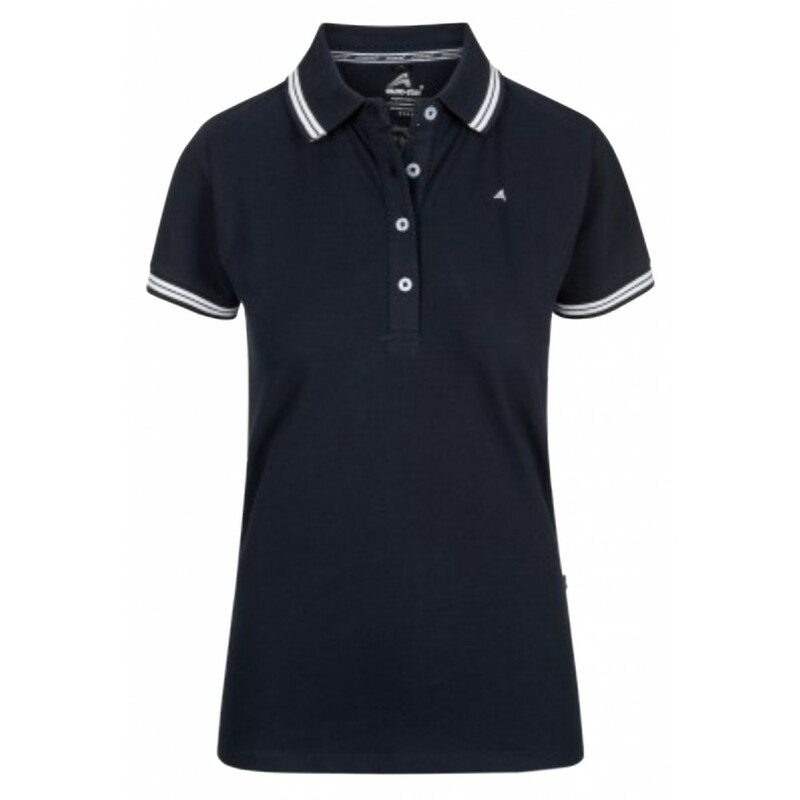 A classic polo should be part of every wardrobe, the Eurostar Ladies Baila Shirt is ideal for wearing on and off the yard. 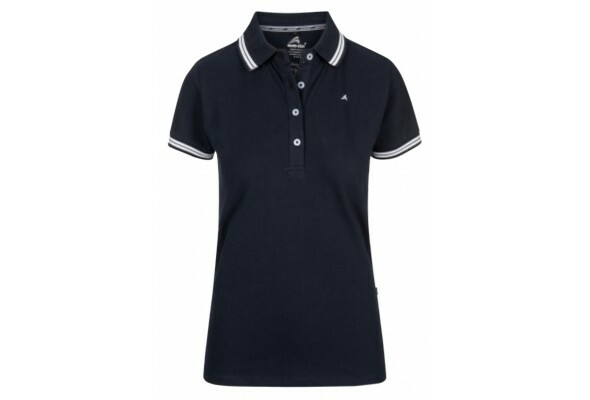 Made with soft cotton with stretch material for the perfect fit and distinctive embroidered artwork on the reverse, this woman's polo is a must have. 95% Cotton, 5% Elastane.